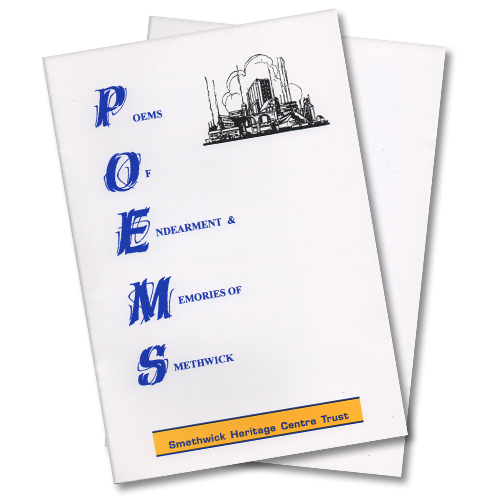 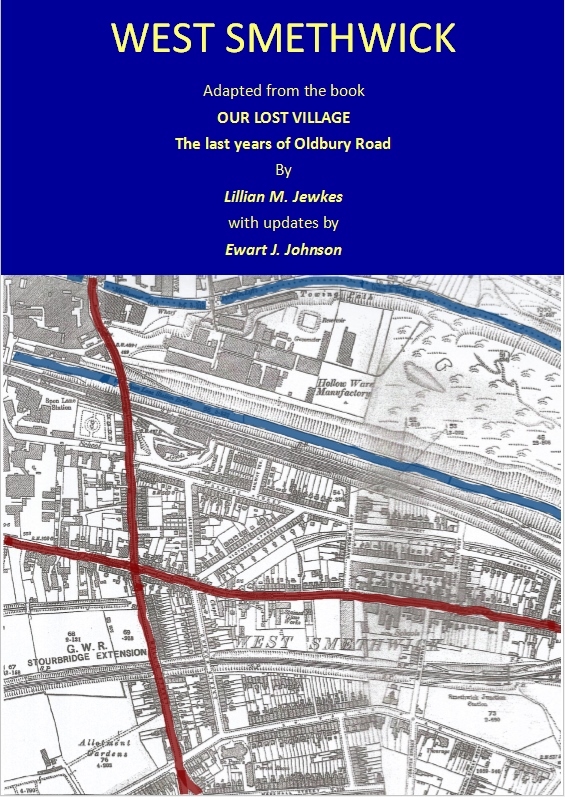 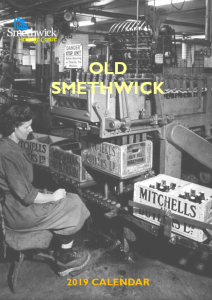 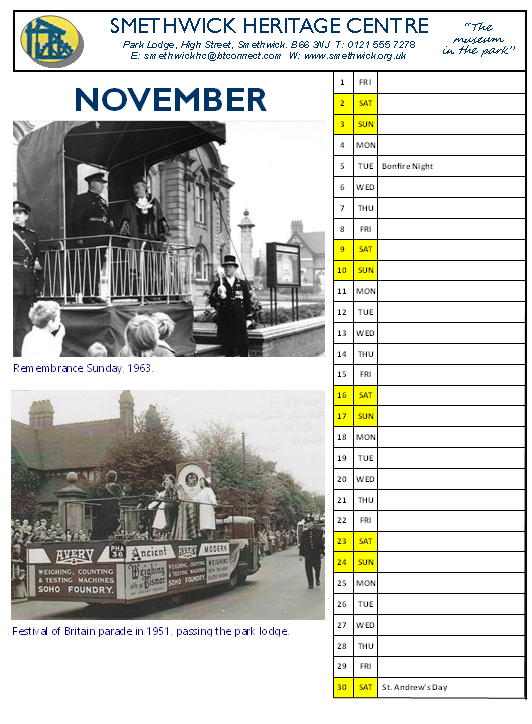 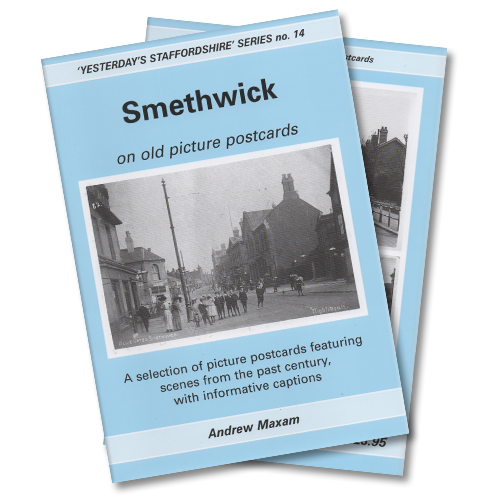 The 2019 SHC calendar contains a superb selection of “Old Smethwick” everyday life pictures. 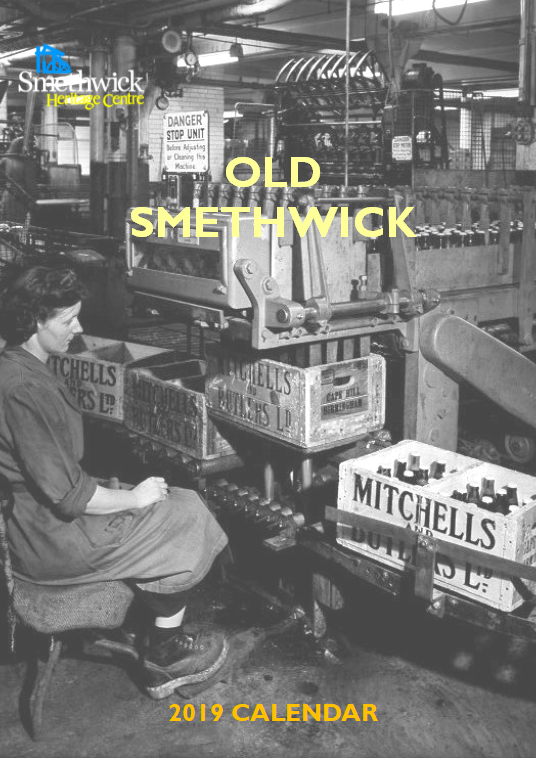 These black & white photos and colour will bring back many happy memories. 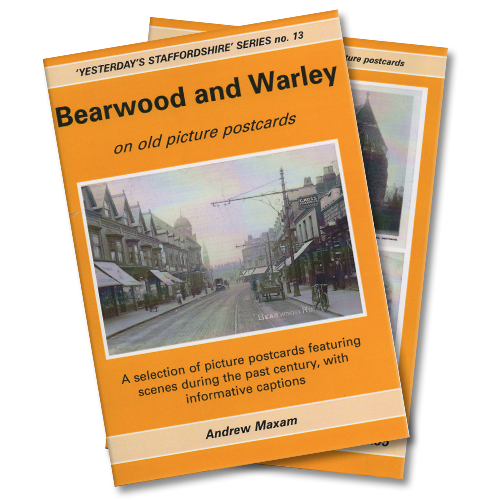 Available from the Centre to personal callers, or via the post at just £2.50 post & packing. 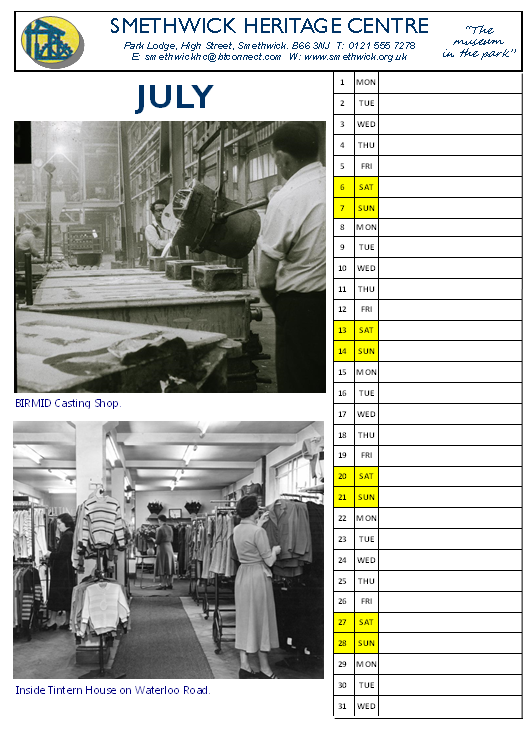 These black & white and colour photos will bring back many happy memories.